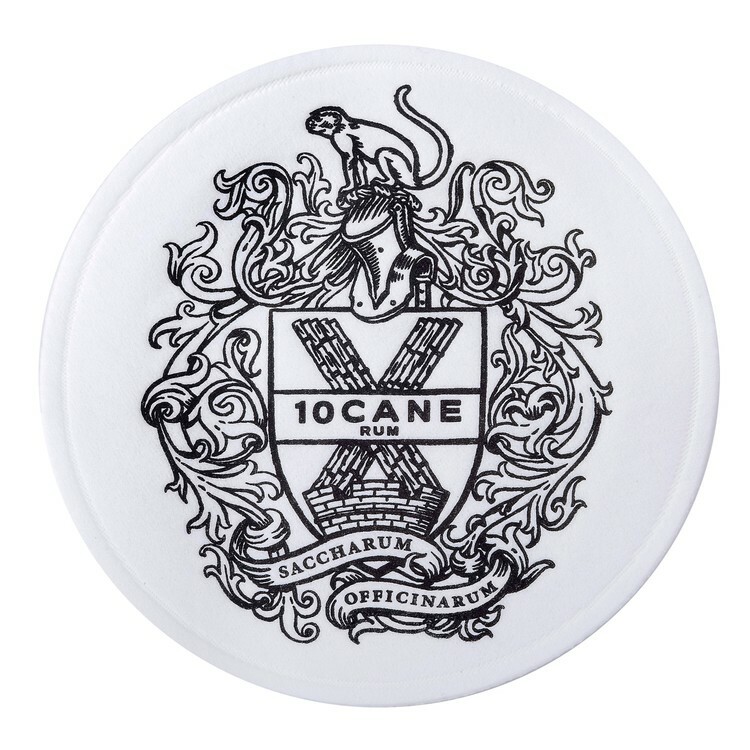 Embossed custom-imprinted soft coasters add a touch of elegance to your dining tables and bar. They elevate your image and reinforce your brand. 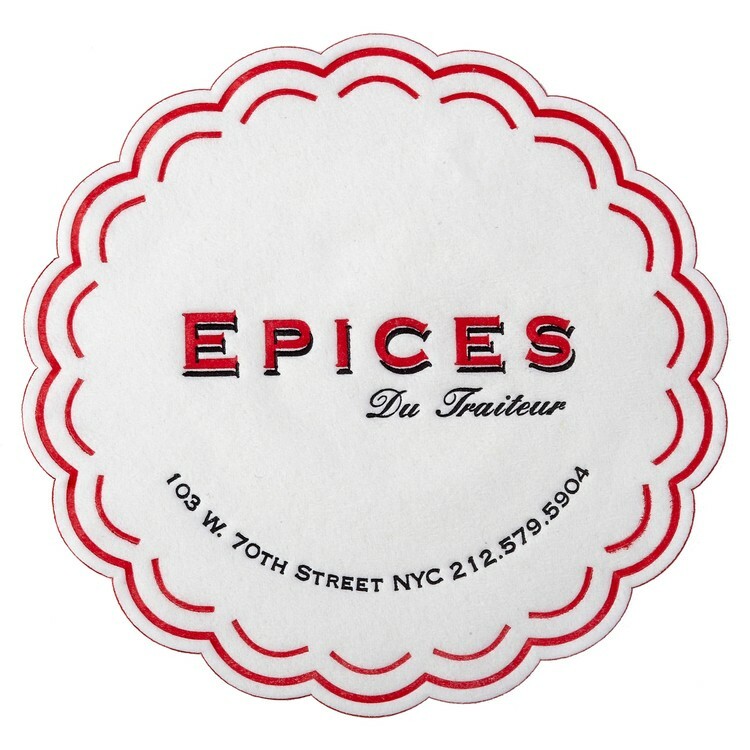 Made of compressed multi-ply white virgin tissue, soft coasters replace common doilies. 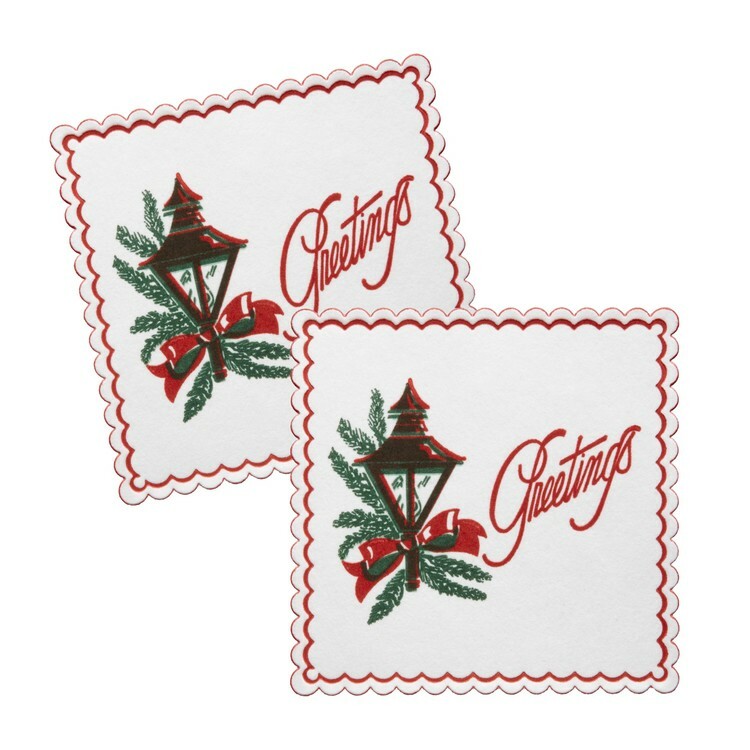 When placed under cocktails, dessert glasses, and tea or coffee cups, these coasters absorb any drip or spill. 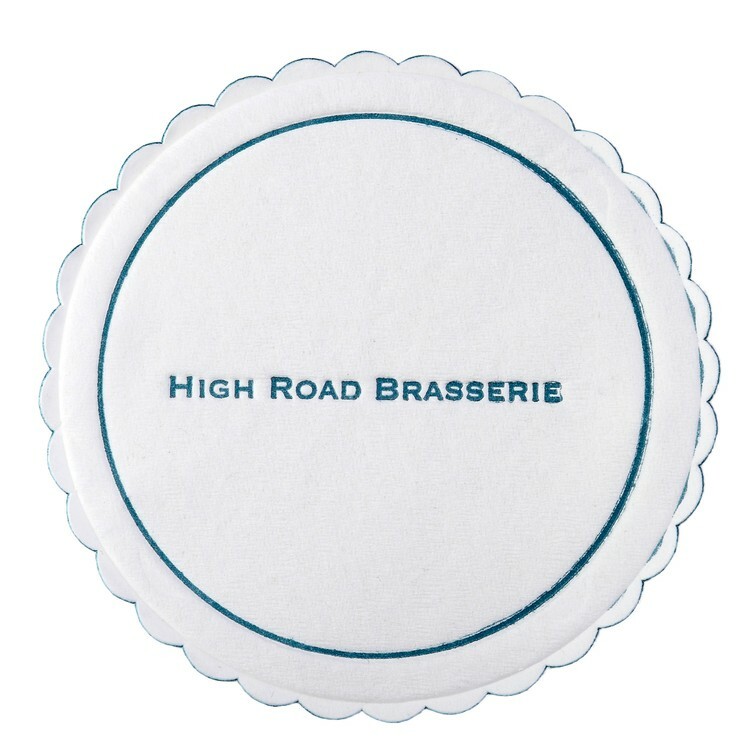 Soft coasters belong wherever beverages are served, whether in hospitality businesses or at corporate functions and events. Give your logo this constant exposure! PRODUCTION NOTE: Printing Limitations: Due to the flexible and absorbent tissue material, with 2 - 4 spot color printing separate plate registration of at least 2mm (about 3/32") is necessary. There may be slight color variations from the selected Pantone-U ink colors. Screens, wide ink coverage, colors abutting, and bleed borders must be avoided. CMYK (4-color process) printing is not available.